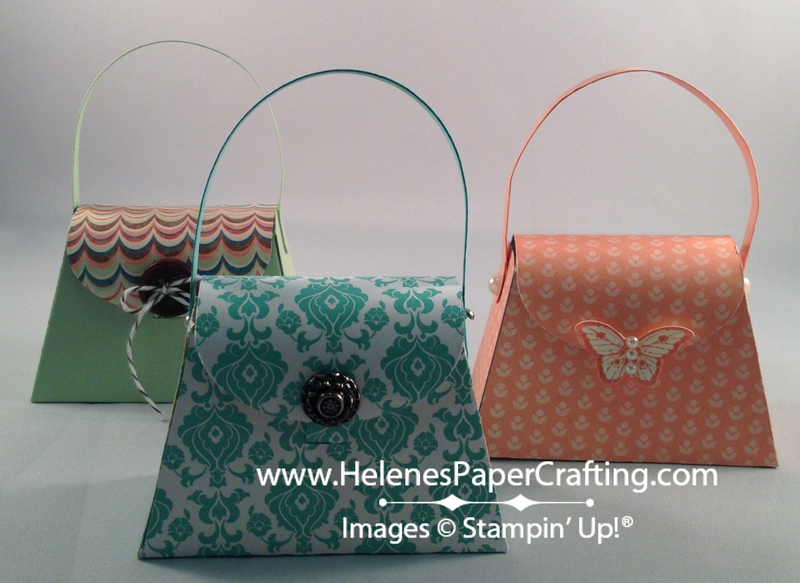 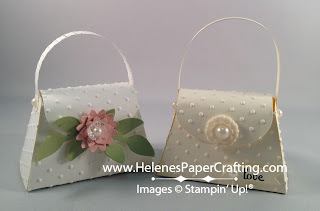 Helene's Papercrafting Helene's Papercrafting: The Perfect Purse for Every Occasion! 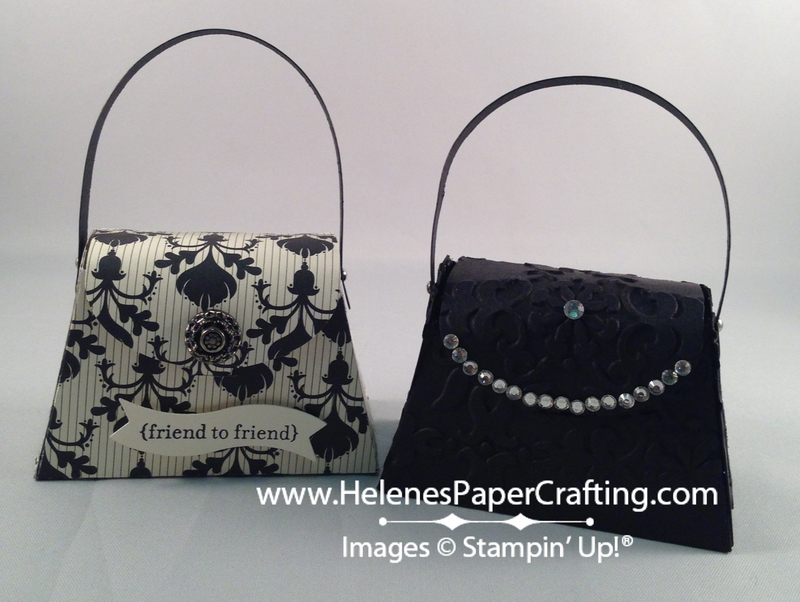 The Perfect Purse for Every Occasion! 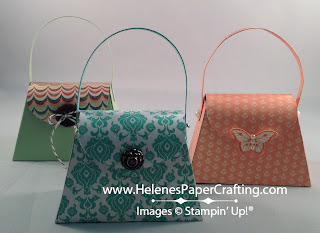 Okay, so it's not exactly the right size to use as your everyday purse or take with you on Friday date night or your Saturday night outing but, you have to admit, it's adorable! 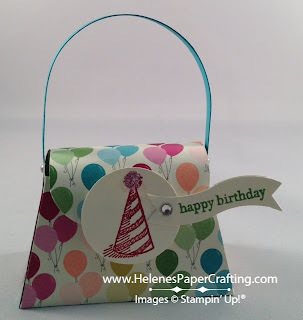 This petite little purse makes the perfect party favor. Whether you're having the girls over for a girls' night out, throwing your BF a bridal shower, planning a wedding, or throwing your next birthday party, use the Petite Purse Bigz L (#125606) to make the perfect party favor! 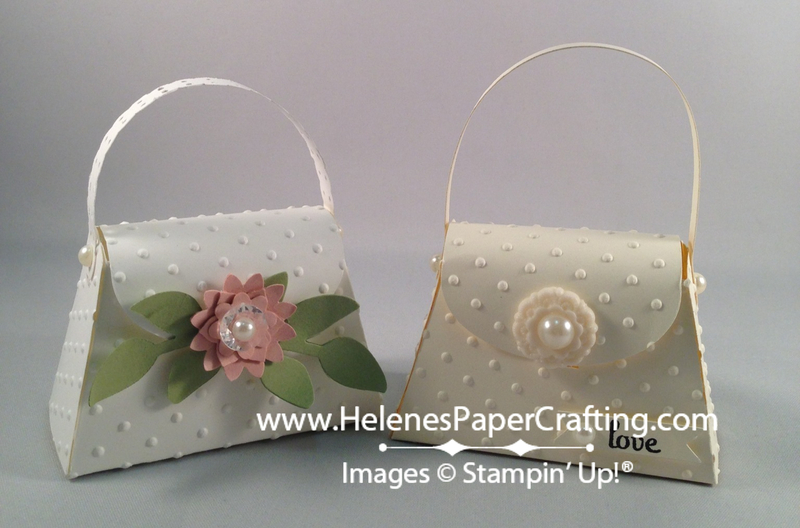 Use the Petite Purse Bigz L (#125606) along with the Big Shot (#113439) to create your purse!